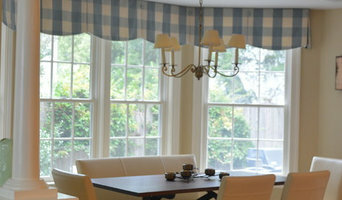 Middlesex County's Custom Made Window Treatments | 5x Best of Houzz! Barbara Phillips of Center Stage Interior Designs in Sudbury, MA offers interior design services, custom window treatments, furniture, accessories, carpets, and color consultations for residential and commercial clients in the metrowest area of Boston. See our website! Expertly skilled in historic and period rooms and window treatments, but we love all decorating styles and want to implement and help you discover your own "Design Point-of-View." Decor was founded in 1981. 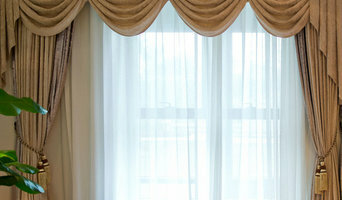 We have been located in Westborough, MA doing work all over New England for the 36 years that we have been in business. We love our customers and most important is creating a vision that represents our customers personality, travels, family & style all integrated into beautiful design. We design your style for you to enjoy your room! 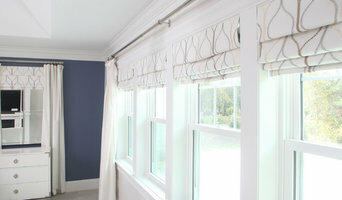 Shades IN Place has been serving the Greater Boston area with Automated Window Treatments, Custom Blinds, Shutters, and more for over a decade. We feel our Award-Winning Service and Expertise set us apart from our competition! We would love the opportunity to show you just how amazing your windows can truly look with Fully Custom Window Treatments. 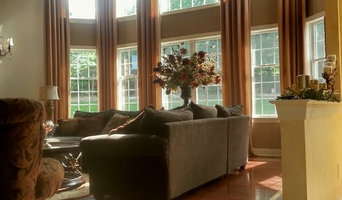 No two homes are exactly the same, so why should your windows be any different? 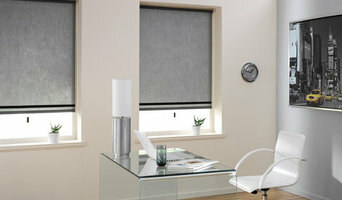 Ask yourself, do I want to “Just Cover My Windows”, or do I want people to say “WOW” when they see my Window Treatments? If you live in and around Boston, We want to be your first choice for Automated Window Treatments, Shades, Shutters, and even art hanging services!